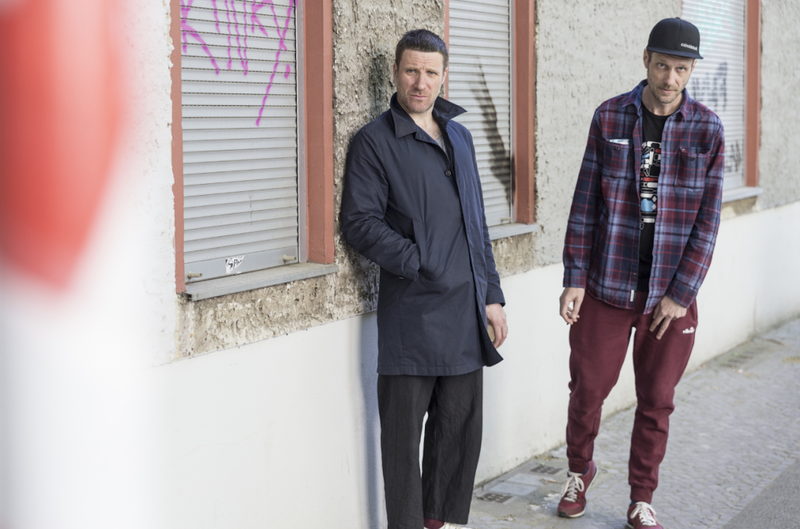 Sleaford Mods have shared plans for a new self-titled EP. Working with Rough Trade Records, the new five track EP emerges on September 14th, following sessions in Nottingham earlier in the year. New track 'Stick In A Five And Go' is online now, a bruising return, spitting truth at every angle while the undulating production twists and turns in fresh directions.